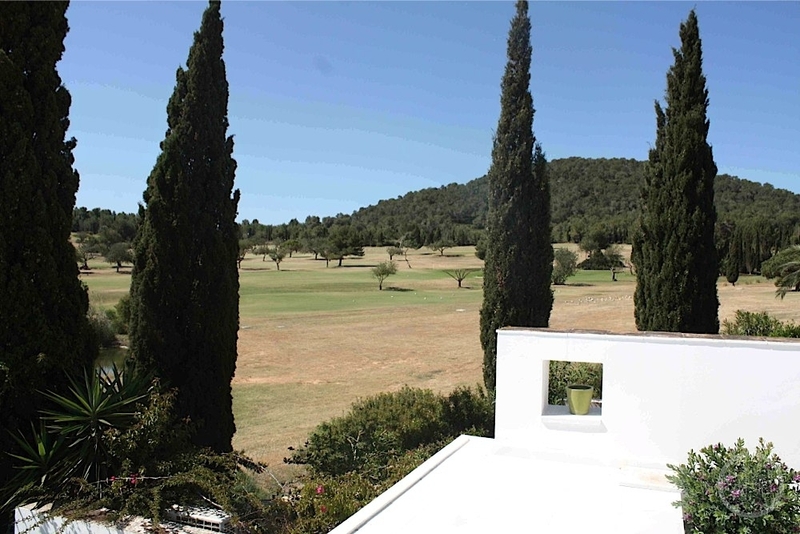 This quaint property is very light and opens to the golf course, surrounded by green lawns. 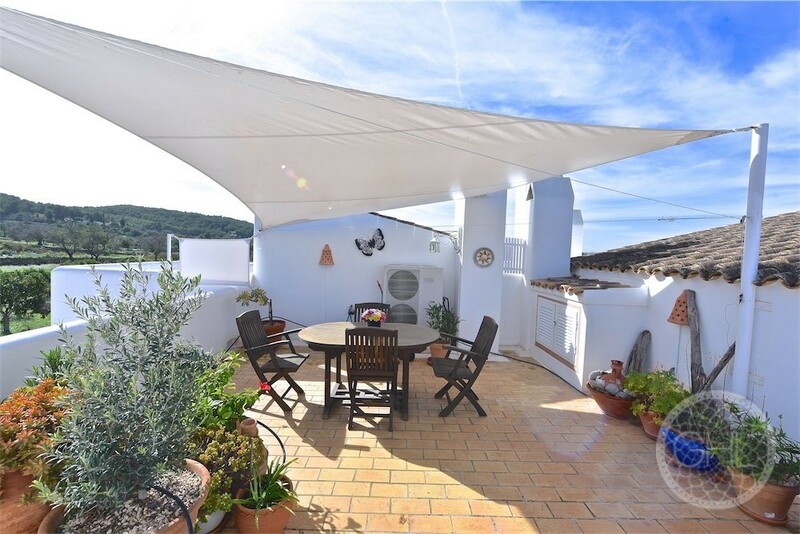 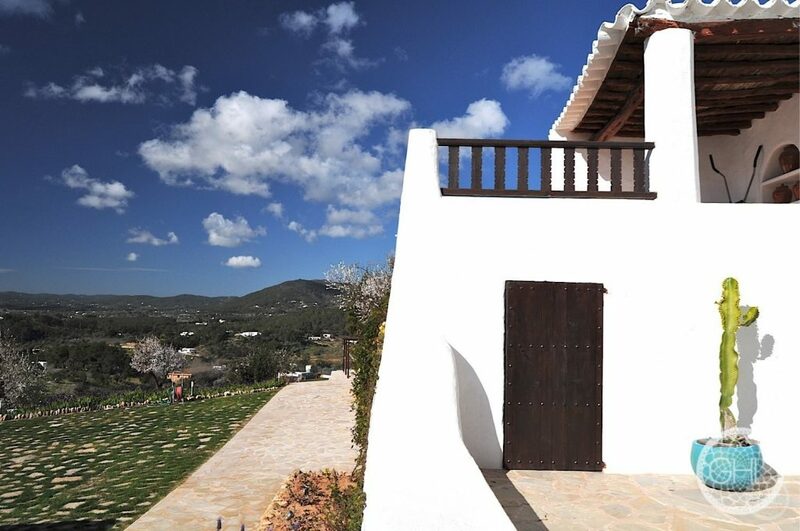 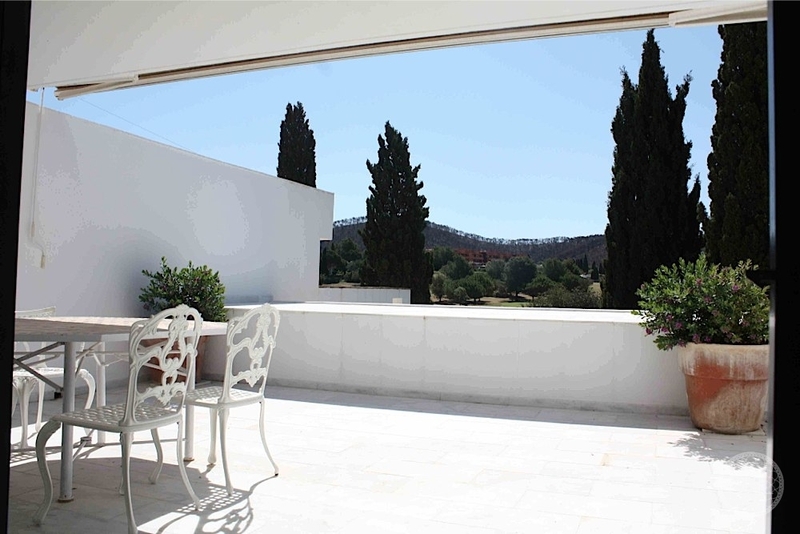 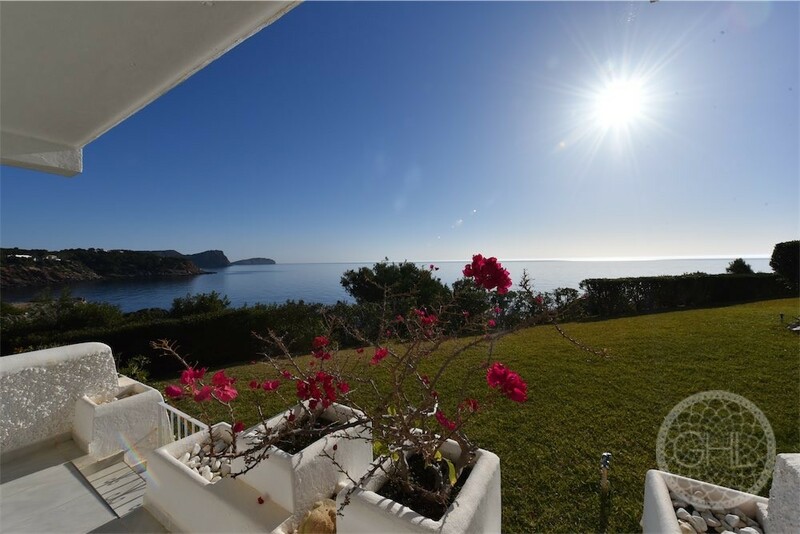 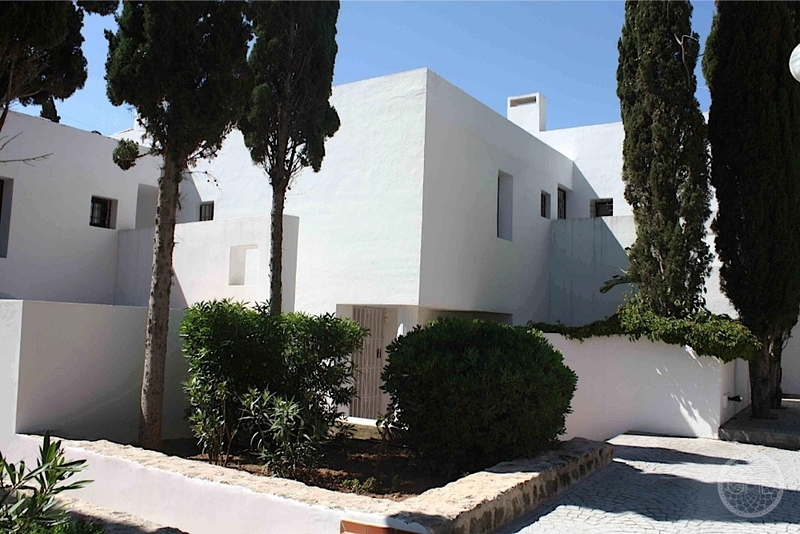 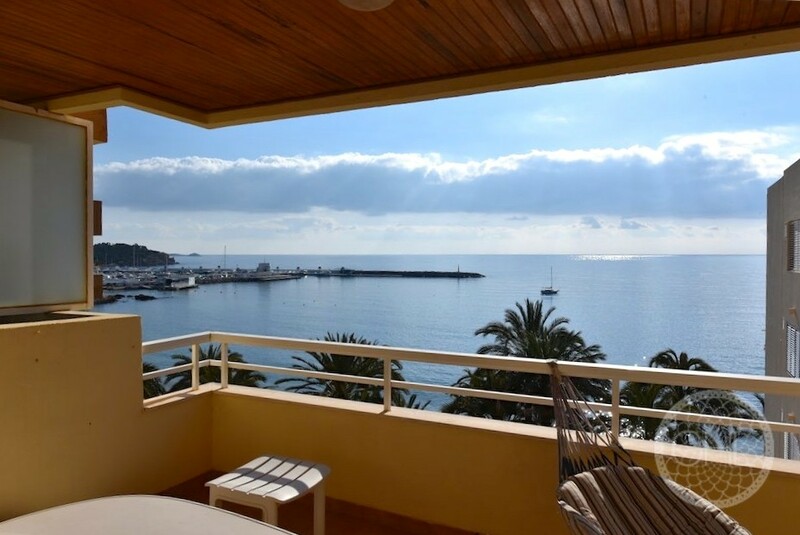 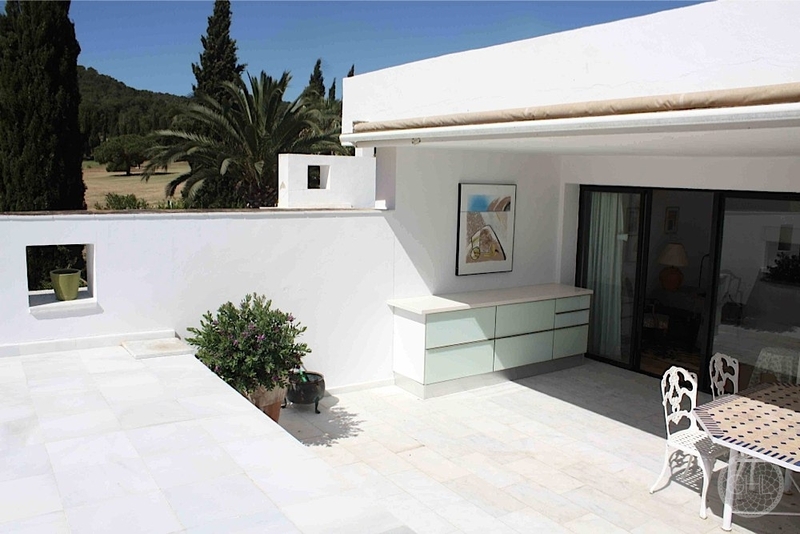 It is in a very peaceful setting and yet very close both to Santa Eulalia and to Ibiza town! 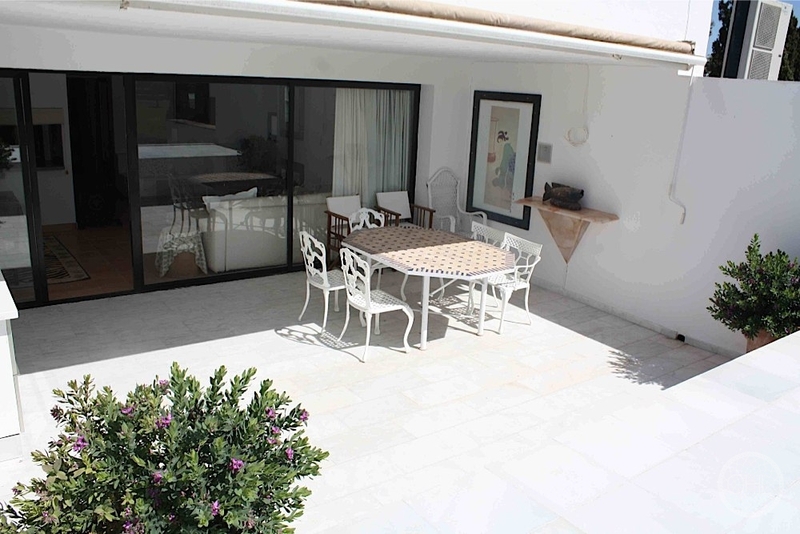 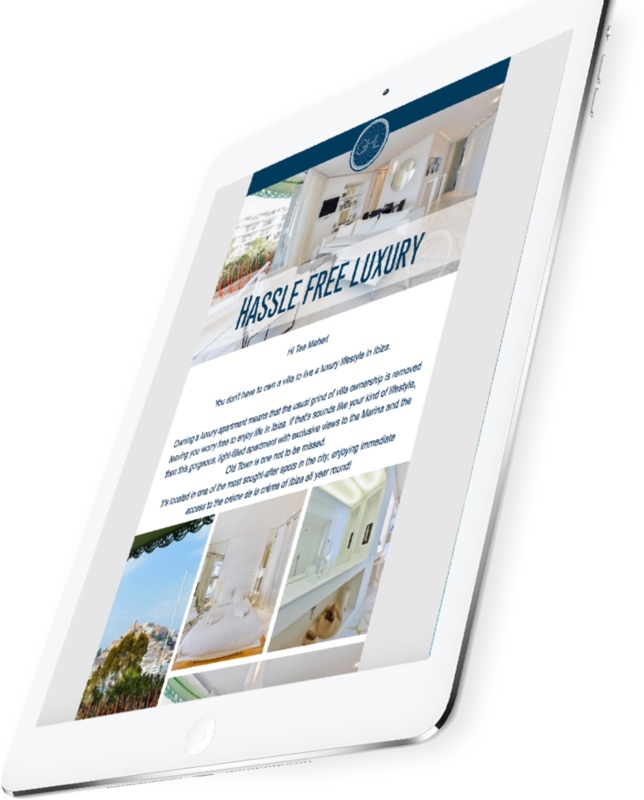 It is an ideal property for a couple and a potential letting for tourists. 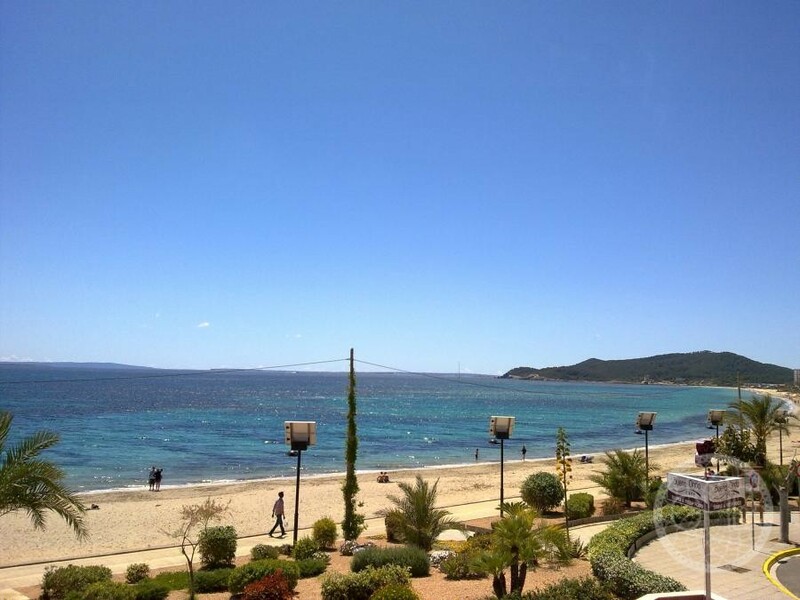 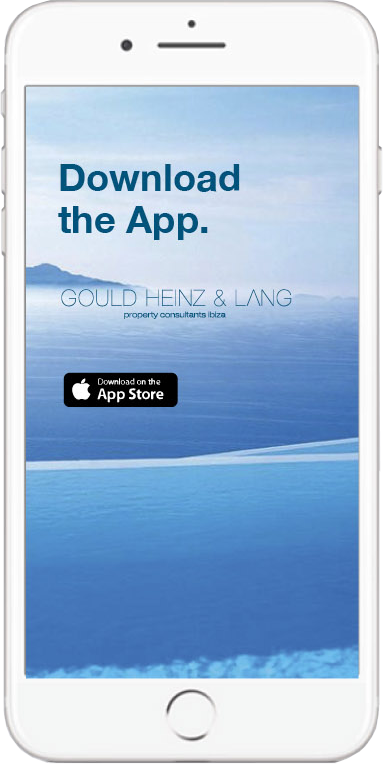 Come and see for yourselves!